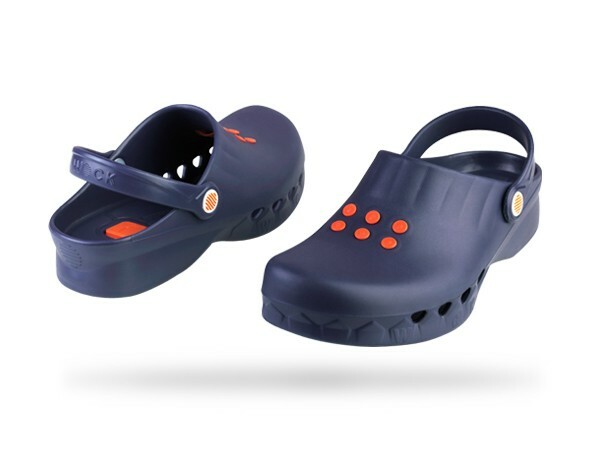 The medical clogs Wock NUBE immerse you in comfort and security at work thanks to its anti slip sole and ultra light material. 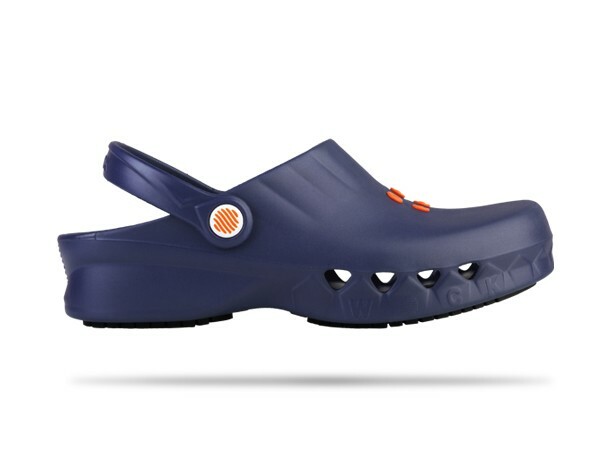 The medical clogs Wock NUBE immerse you in comfort and security at work thanks to its antislip sole and ultra light material. 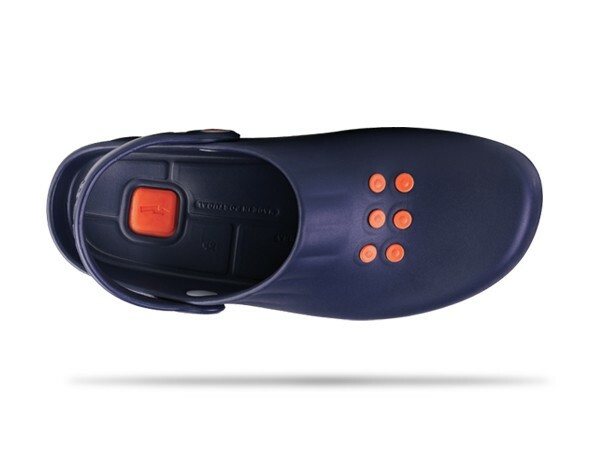 Evergrip is the name given to the antistatic outsole. The geometric design offers a lot of grip to avoids slipping situations. 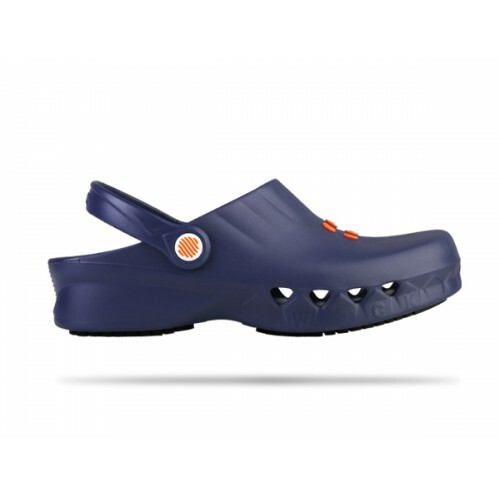 The design also let your feet breathe naturally and helps to regulate the temperature and humidity of the foot. 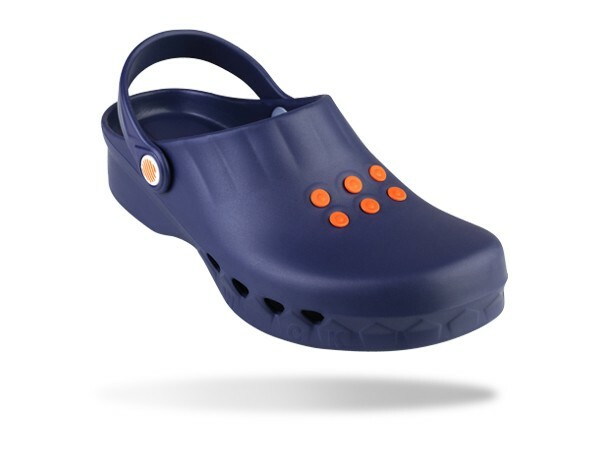 The medical clogs NUBE are made with Feelite technology. Feelite is a special super light material that inhibits bacterial, fungal growth and odors. Wock NUBE gives safety for each step! Optional Insole: Allows you to raise even more your comfort. Shock Absorption: The special design helps to reduce the occurrence of micro-lesions in tendons, bones and joints, and the feeling of tired legs. Antistatic: Promotes the dissipation of accumulated static electricity. Upper Liquid Protection: Avoids the entrance of liquids inside the shoe through the upper. Spillage Protection: Allows to choose between extra ventilation or superior protection, which prevents the entrance of liquids into the footwear. Breathable: Regulates the temperature and humidity of the foot. Washable: The footwear can be machine washed up to 50°C. Do not use bleach. 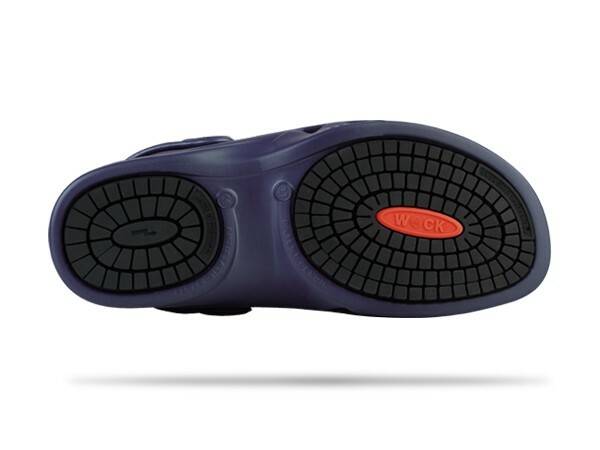 TÜV: This footwear was tested and approved by TÜV Institute in Germany, for its antislip and antistatic properties. 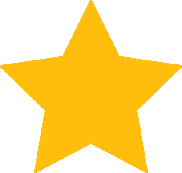 CE: In accordance with directive 89/686/EEC.